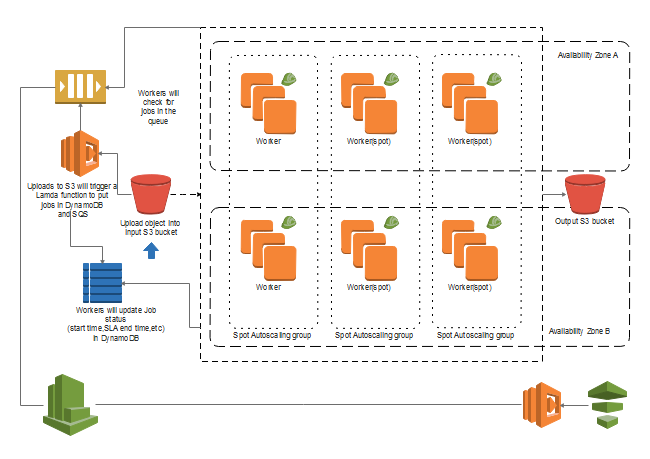 Description: AWS architecture diagram is a great way to communicate about network design, deployment and topology. Here is an AWS deployment architecture template. When you open it with Edraw, you can gain a full set of AWS icons along with the template, which you can use to build your own AWS architectures.